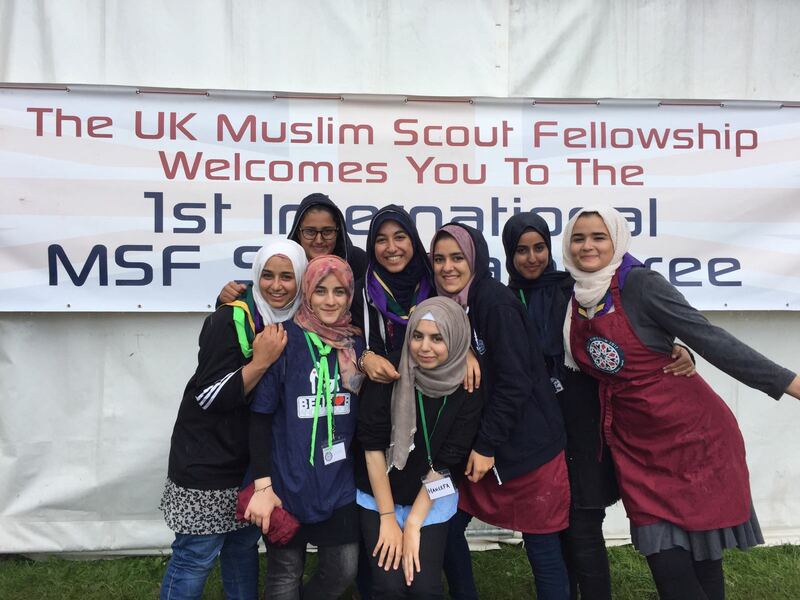 "The UK Muslim scouts fellowship team have just delivered an amazing 1st international MSF jamboree in the UK with over 1500 people from around the world taking part! Malaysia, Indonesia, Libya, Tunisia, Algeria, Italy, Spain, Norway, Germany all taking part. A big thank you to all the amazing scout leaders, volunteers, children and especially to the incredible jamboree delivery team and explorers who made some amazing sacrifices over the last year to deliver such a project. A special mention to the Cardiff sisters representing the group in the kitchen, we have received nothing but praise and compliments for their sterling efforts from all the camp organisers and zone leaders."